Our 3D Model isn't compatible with your browser, your browser is being redirected to our Orthotic Care section. 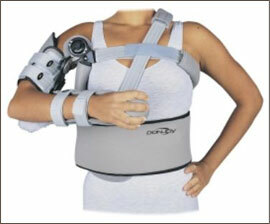 A prefabricated wrist-hand Orthosis (WHO) may provide effective support to a painful wrist. 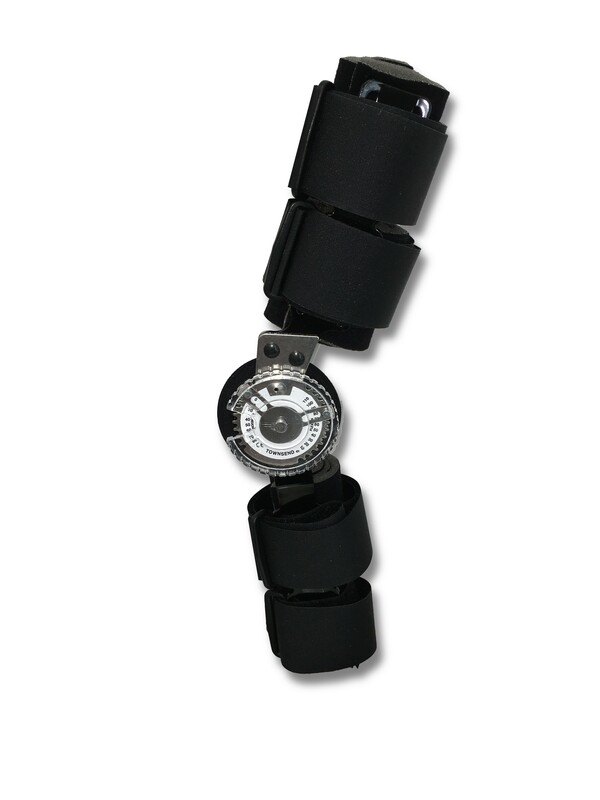 Made from fabric, laces, and Velcro, a WHO can greatly reduce motion at the wrist. The Orthosis typically contains the hand and wrist while leaving the fingers free and extends up the forearm in an effort to extend its leverage and functionality. A rigid thumb post may be incorporated. 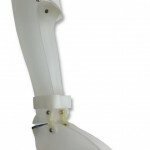 It also includes removable Palmar support to provide maximum versatility and patient customization. 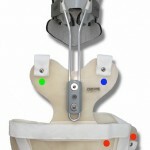 Another option for Foot Drop, the WalkAide is a new battery-operated, single-channel electrical stimulator that is used for functional electrical stimulation (FES). 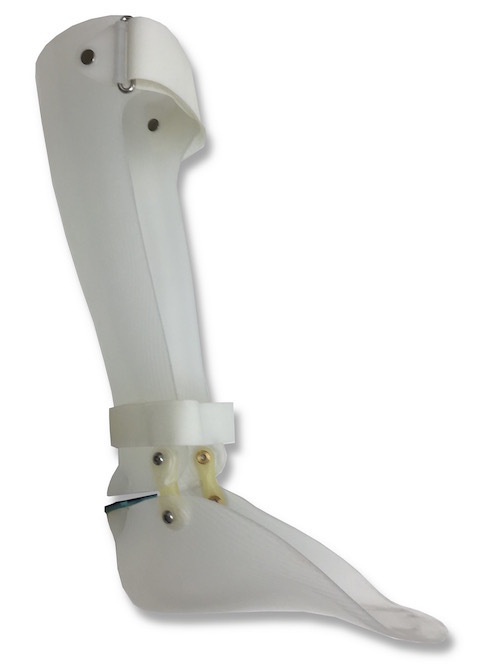 It is called a “Neural Prosthesis” and it utilizes a tilt sensor and an accelerometer to determine the position of the lower leg during gait. 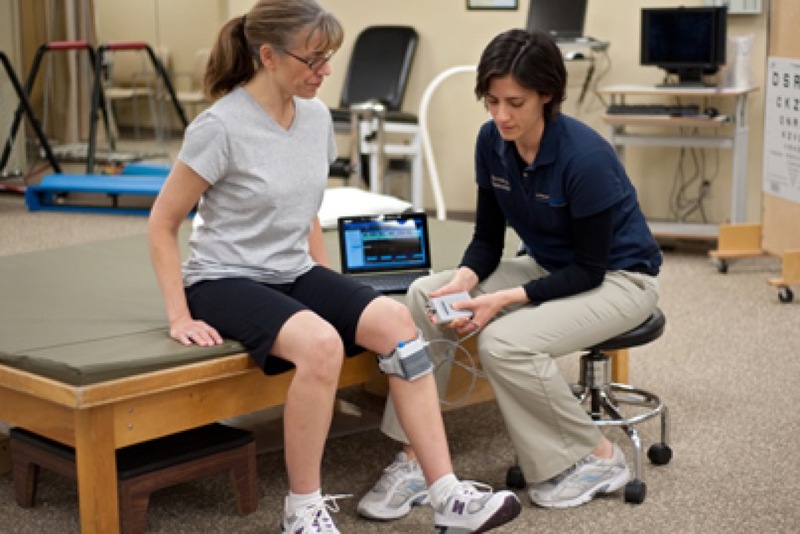 The device then uses FES to stimulate the dorsiflexor muscles to help control the foot position while walking in an effort to restore normalized leg motion. Designed for management of non-displaced humeral diaphyseal fractures, this type of Orthosis provides tough, cast-like rigidity and soft tissue compression for functional fracture management. 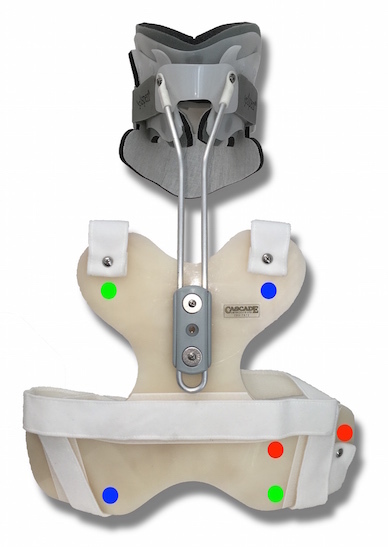 The custom-made device controls humeral segments while allowing motion at the Surgeon's discretion at both the shoulder and elbow joints with comfort and hygiene. 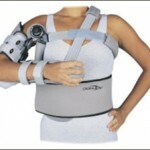 A TLSO is a rigid spinal Orthosis that spans the thoracic, lumbar and sacral spine. 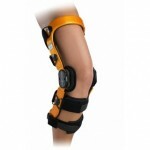 It is used to provide post-traumatic and post-surgical stabilization. 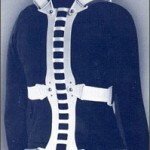 A custom-made, rigid TLSO provides the maximum amount of exterior stabilization to the thoracic and lumbar parts of the spine. 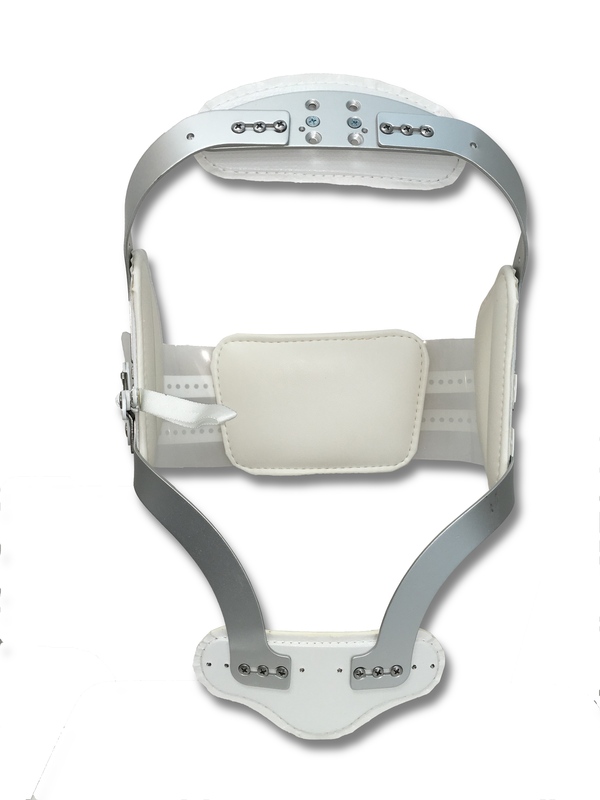 A Spinomed is a prefabricated spinal Orthosis consisting of a padded rigid posterior framework with several Velcro straps and a corset-type abdominal section. 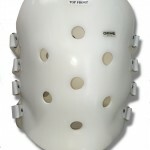 The rigid posterior section can be contoured to follow the alignment of the forward bending spine. 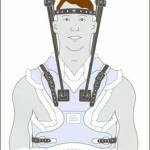 The shoulder can be a very difficult joint to stabilize effectively because of its great range of motion. Often, the best manner in which to control shoulder motion is to substantially restrict it or to eliminate it altogether. A KAFO is a long-leg orthosis that spans the knee, the ankle, and the foot in an effort to stabilize the joints and assist the muscles of the leg. While there are several common indications for such an Orthosis, muscle weakness and paralysis of the leg are the ones most frequently identified. There are many situations where a knee Orthosis may be necessary, but the two most common reasons are ligamentous instability and osteoarthritic degenerative changes. 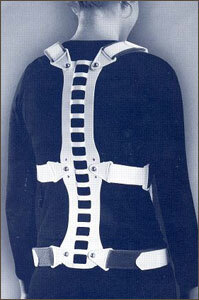 A Jewett is a type of spinal Orthosis that stabilizes the upper thoracic to the lower lumbar spine. 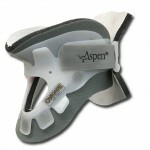 It is a dynamic Orthosis which places the spine into hyperextension in an effort to offload the anterior aspect of one or more vertebral bodies. 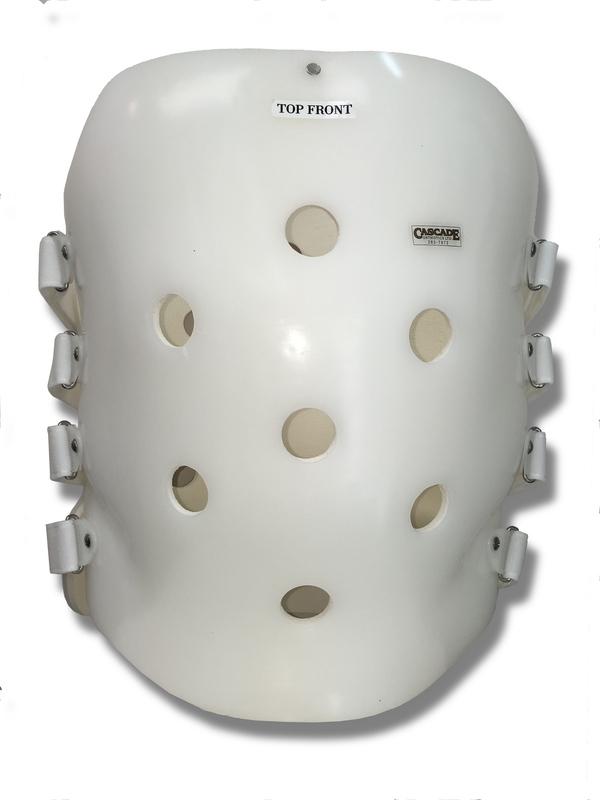 The Halo ring can also be utilized as a fixation device to the skull to apply traction to the cervical spine post-trauma in an effort to realign the cervical spine and reduce compression on the nerve roots or spinal cord. It is sometimes used pre-surgically to maximize alignment of the spine or reduce a deformity to optimize surgical outcomes. 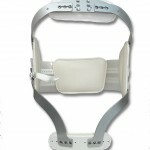 The Halo cervical Orthosis is an external fixation spinal Orthosis that provides the greatest level of stabilization to the head and cervical spine. It involves the semi-permanent fixation of a graphite ring to the head with Titanium skull pins. 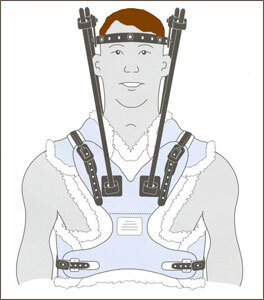 Through a group of carbon fiber rods attached to a plastic sheepskin-lined vest, the head and cervical spine are maintained in a stable and optimally-aligned position. 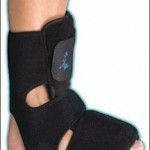 Custom-made foot Orthoses are full-length shoe inserts made to your personal foot shape. 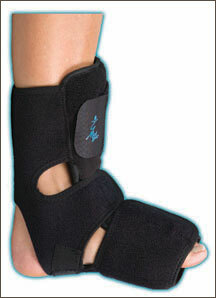 They provide support for the foot and ankle, helping to control excessive movement which may cause pain at any of: mid-foot, heel, ankle, knee, hip, and lower back. 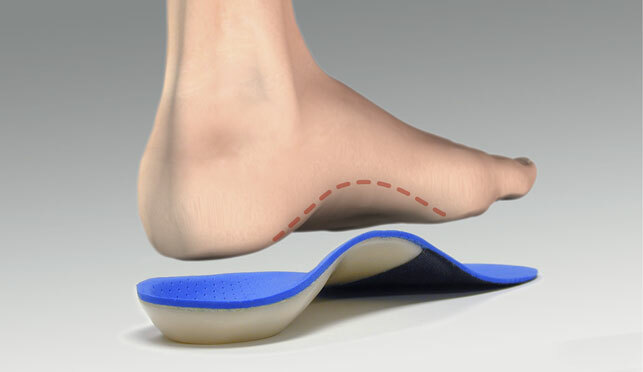 This type of Orthosis can serve a variety of purposes, depending on clinical indications, but is primarily used when a condition commonly described as Foot Drop exists. 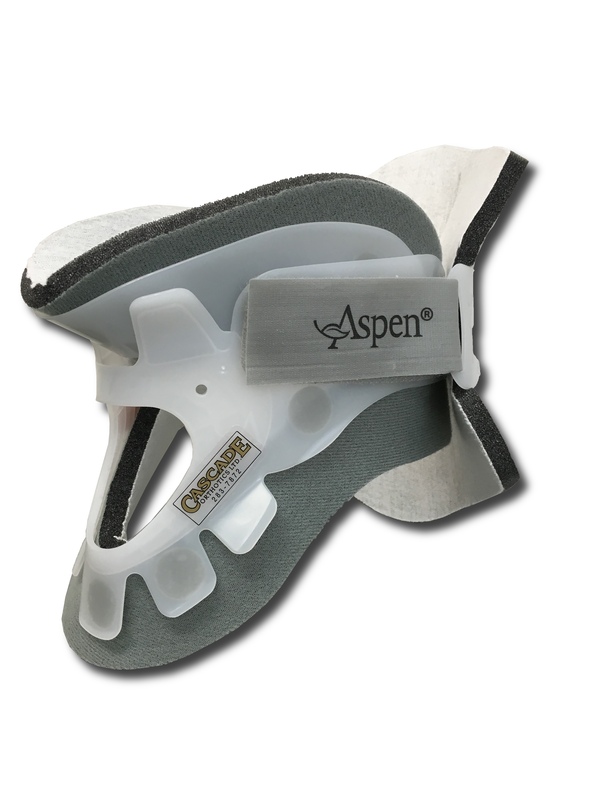 When this Orthosis is indicated, it may also provide foot and ankle stability when ligaments or boney malalignment contribute to foot or ankle instability.